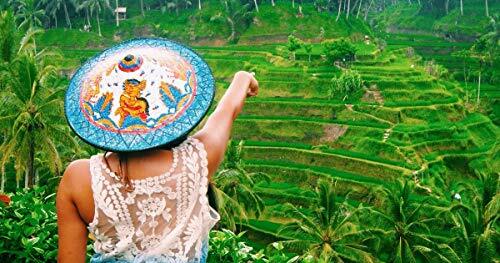 CoffeeStrong delivers the best Sulawesi Coffee Products on the market today. We keep our lists fresh and current so you get the best options and top rated…. Sulawesi has many of the same lovely characteristics as Sumatra, including full-bodied smoothness, but features a more vibrant acidity. Sulawesi Coffee is an elegant coffee known by two names. The South Pacific island of Sulawesi was formerly called Celebes and resides in the middle of the Malay Archipelago. 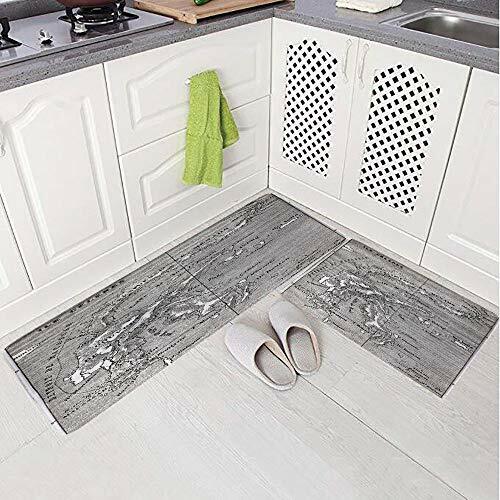 Material:made of 100% microfiber polyester and anti-slip TPR backing,Non-skid dotted latex backing, velvet handle surface, comfort and ease for feet to work on it. 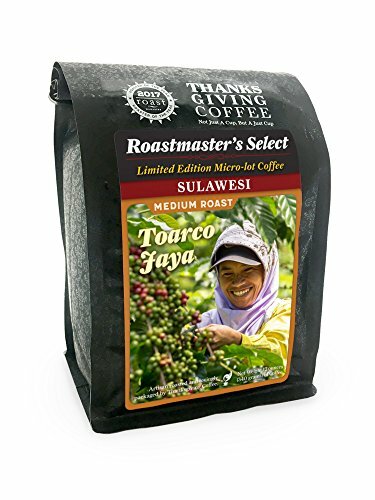 SINGLE ORIGIN SULAWESI TORAJA COFFEE: Toraja is grown at relatively high altitudes on the island of Sulawesi, located in the middle of Indonesia's Malay archipelago. CUPPING NOTES: Full-bodied, light acidity and smooth with undertones of ripe fruit and flavors of dark chocolate, cinnamon and spice accentuating the aftertaste. 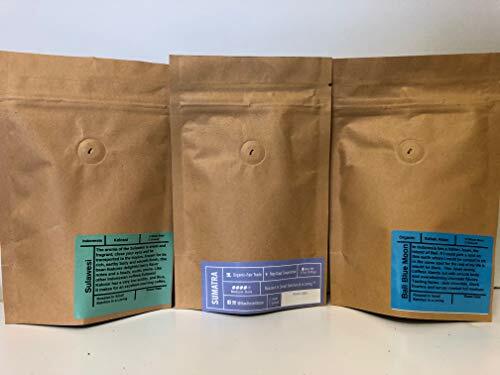 FRESH SPECIALTY ROASTED COFFEE: We roast all our coffee beans in small batches using the most advanced and environmentally friendly technology. 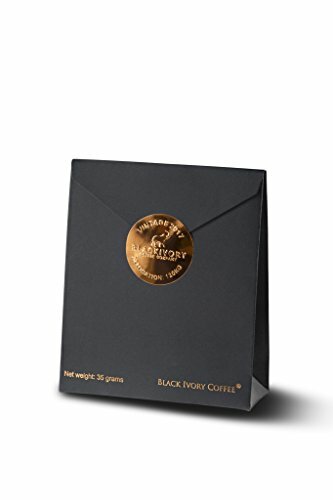 All freshly roasted coffee beans are packed and sealed within 24 hours to ensure maximum freshness. Notes: A rich heavy body, aromatic herbal notes and a lingering sweetness. ROASTING PROCESS each roast is crafted in small batches in an our Loring roaster by our Master Roaster Moshe. He hand roasts each batch, keeping an eye to ensure a smooth finish and that the beans are never burnt. 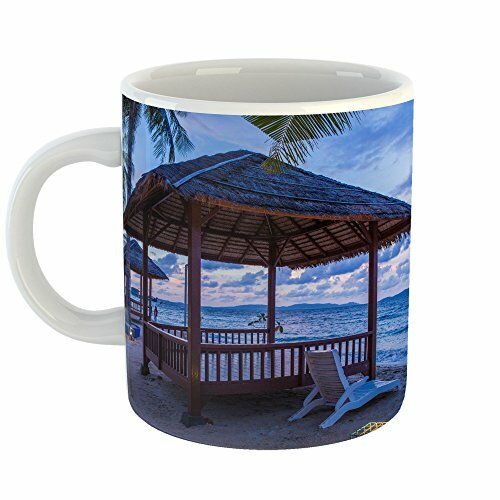 THE PERFECT SIZE COFFEE CUP: This 15oz mug is great for an extra large dose of caffeine in the AM- Not one of those smaller 'promotional' funny mugs. The perfect best friend gifts when your awesome bestie needs to be reminded of their awesomeness. 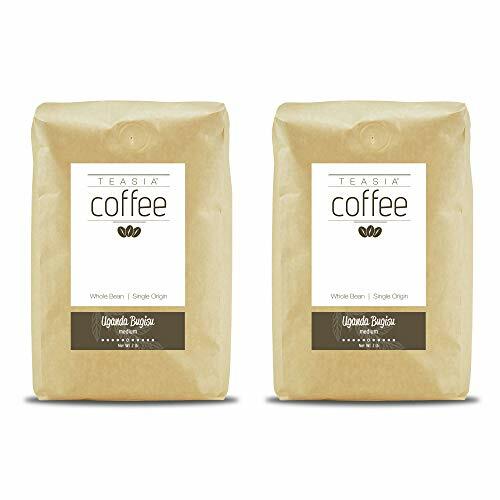 SINGLE ORIGIN - 100% UGANDA BUGISU COFFEE (2 lb, 2 Pack): Our Uganda Bugisu is a region in eastern Uganda where coffee is grown at moderately high elevations. 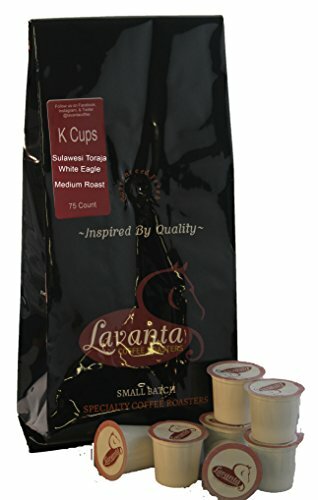 It has more body and slightly lower acidity than most other East African coffees. PROCESSING AND ROAST LEVEL: Coffee beans are wet-processed (or washed), where the fruit covering the beans is removed before they are dried, to ensure a clean taste and bright acidity. Our Uganda Bigisu beans are then given a Medium roast by one of Teasia's artisanal roasters. 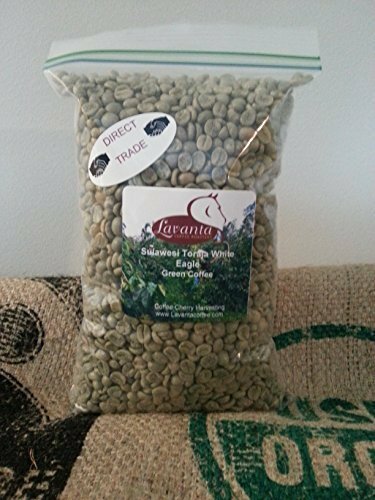 FRESH SPECIALTY ROASTED COFFEE: We roast all our raw green beans in small batches using the most advanced (and environmentally friendly) technology available to develop the unique characteristics and flavor profiles of each coffee bean. All freshly roasted beans are packed and sealed within 24 hours to ensure maximum freshness and quality. 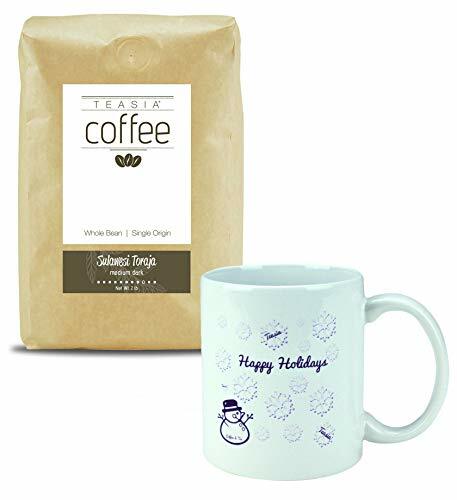 STORAGE AND BREWING: To preserve the fresh roasted flavor of coffee beans, store in an air-tight container (or very tightly seal the bag), and keep at room temperature in a dark and cool location. For best results, grind your Teasia coffee no more than 15 minutes prior to brewing!